It’s time to say goodbye to yet another month but say hello to our Breed of the Month. This time we are celebrate the gorgeous Cockapoos - so without further ado here are a few fun facts. They have a long lifespan and can live for 18 years! 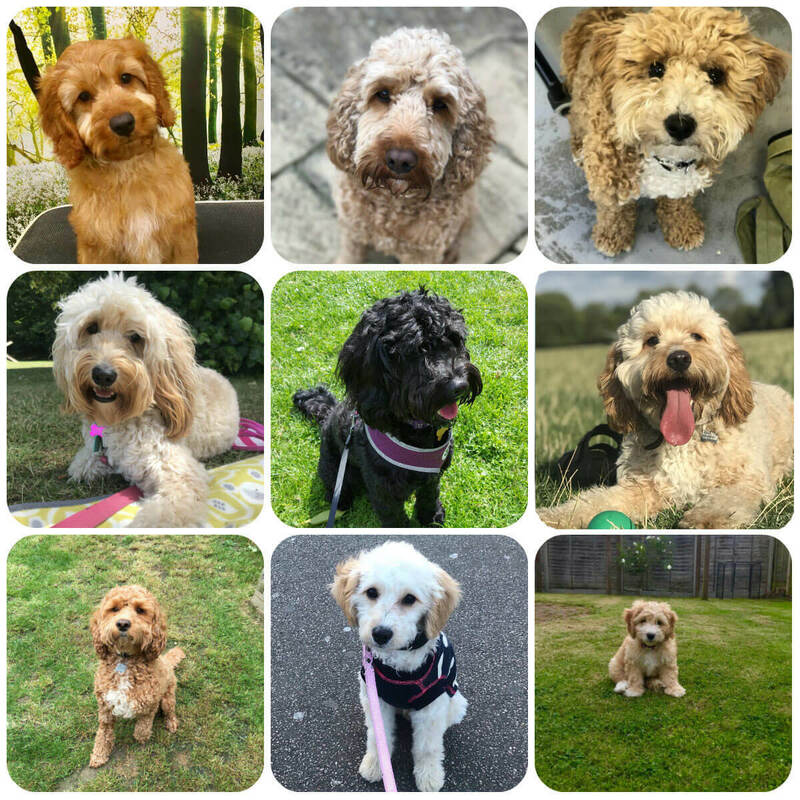 As they’re cross breed they are vary in size and colour, and can inherit more of traits from their Cocker Spaniel parent or Poodle parent. The Cockapoo are an intelligent breed, with many pups surprising their owners with how quick they learn new tricks and commands. They have a strong desire to please people, are are highly affectionate. They are active dogs and love to play, they often need a brisk walk or run to tire themselves out. Do you have a Cockapoo that would love some extra walks or company? Or perhaps you’d love to borrow a Cockapoo? Sign up to see the potential matches in your area now.